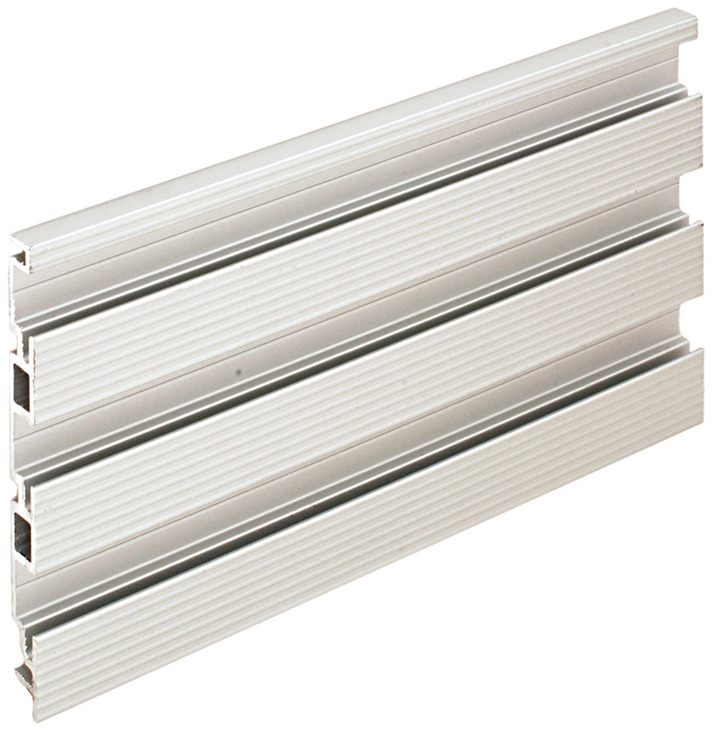 Can be used individually or configured into a panel by seamlessly overlapping the tracks above one another. Cut with a circular saw with a non-ferrous blade. Attach tracks to studs in dry wall with pan head screw 792.01.993. 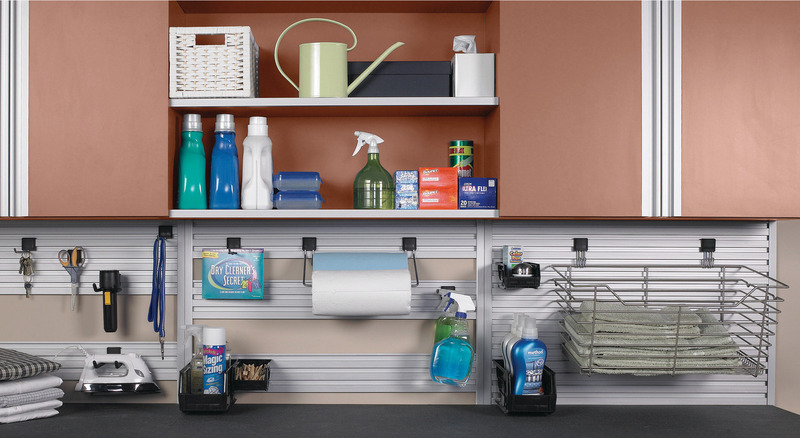 For organization of hooks, bins, and baskets for garages, craft rooms, laundry rooms, etc.